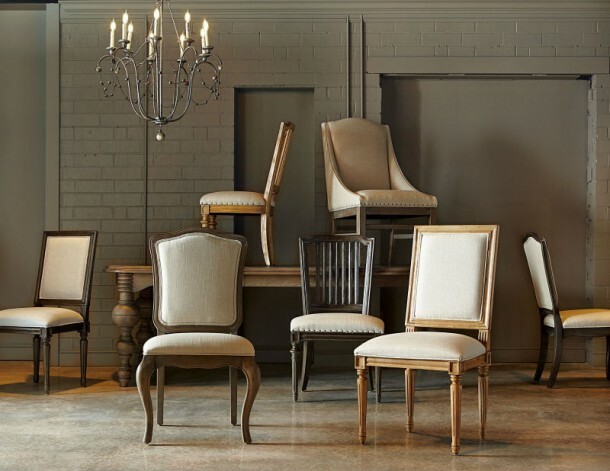 Intaglia Home Collection brings a fresh approach to Atlanta furniture, one that ultimately relies on timeless interior design. In business since 1999, the neutral palette of our open and airy store layout lets clients easily visualize that perfect sofa, chair, dining set or bedroom piece in their own space. We pride ourselves on continually searching for furniture, home accessories and gift items that offer quality and style at affordable prices. Locally owned, Intaglia strives to provide a level of service for our customers that keeps them returning again and again. 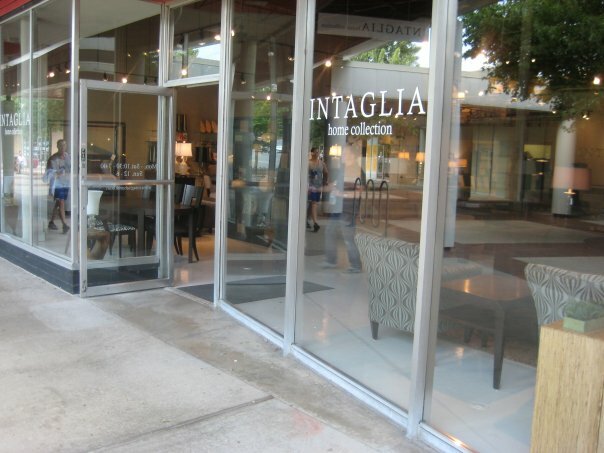 Visit Intaglia’s ever-changing Atlanta furniture collection to create your own custom furniture or get an immediate style infusion and depart with one of our unique floor models today. Join our mailing list to be notified about specials, new arrivals and events.